I brought this cause I always crave sweets after eating. An this really helps. But I’m having a hard time remember to take these. Did keep me from craving sweets but I need to use it more. I am not sold just yet. It is,encouraging that something was found for this. Thank you for sharing your positive experience with Sweet Defeat so far, Roseanne! :) Please feel free to reach out with any questions. We look forward to hearing more about how you are continuing to use Sweet Defeat! Definitely helped with staying away from sweets for lent. Nice minty flavor. 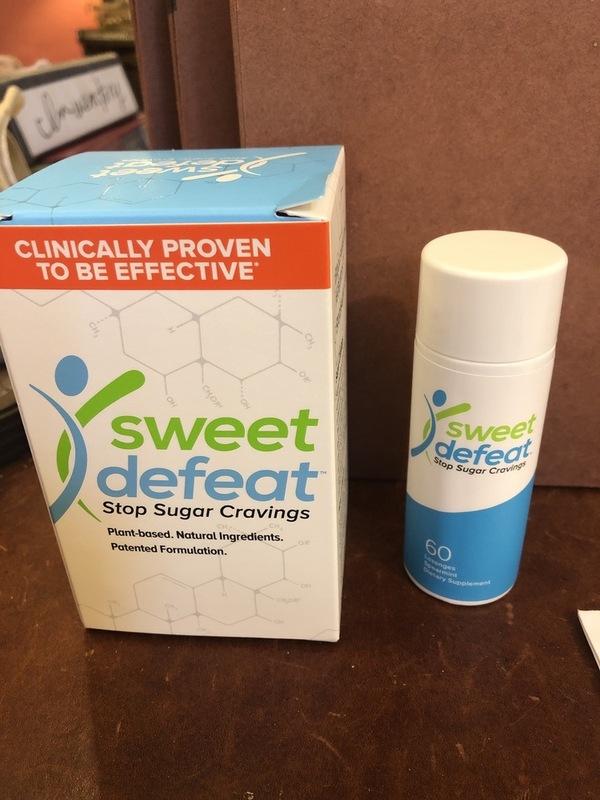 Sweet defeat stops craving for sugary foods in seconds! It works! Sugar cravings are definitely down since starting. Thank you for sharing your positive experience with Sweet Defeat, Richard! :) We are so glad to hear you have seen and felt positive improvements since using Sweet Defeat. This product works! I always crave a dessert after eating savory foods, and when I take a Sweet Defeat, all those desserts taste gross (there's something in the product that temporarily blocks you from tasting sugar). I sometimes even take it when I crave foods like pizza and BBQ since those have a lot of hidden sugars. It's helped decrease my cravings for all these and I can already feel a difference with my body and energy levels. 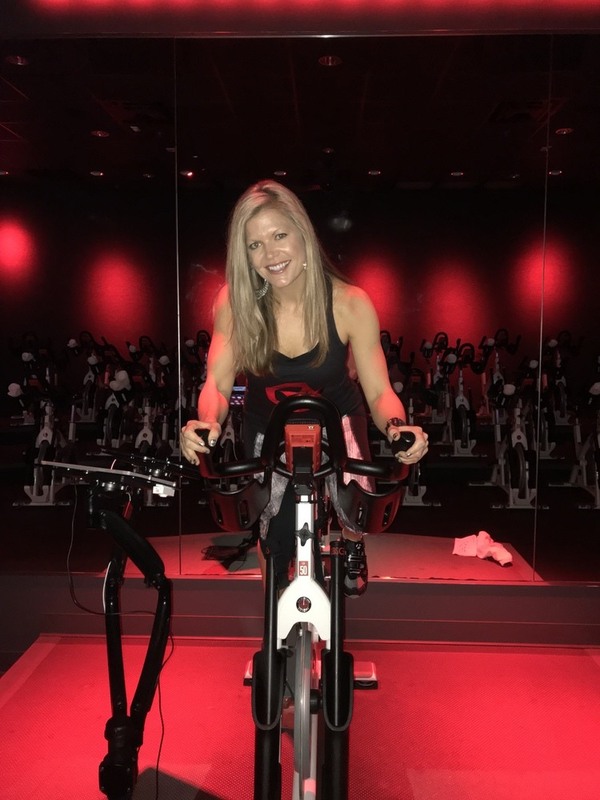 Thank you for sharing your positive experience with Sweet Defeat, Stephanie! :) We are so glad to hear you have seen and felt positive improvements since using Sweet Defeat. You're right...there are often hidden sugars in foods like pizza (in the tomato sauce), BBQ and even many salad dressings. 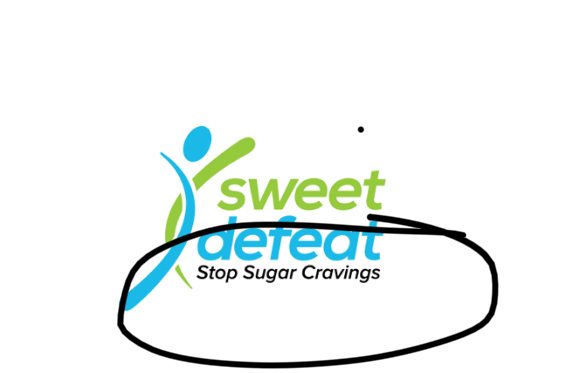 Sweet Defeat can help with sugar cravings for them as well! Helps a lot with night time sugar cravings! I take one after dinner and it makes me not want sweets later on. Great product - works quickly and as advertised. Works well, great as a quick snack substitution when you're craving something sweet. I like to take one after lunch instead of having a piece of candy. helps me refrain from eating all the sweets in the office. This product actually works and helps me with my sweet tooth! 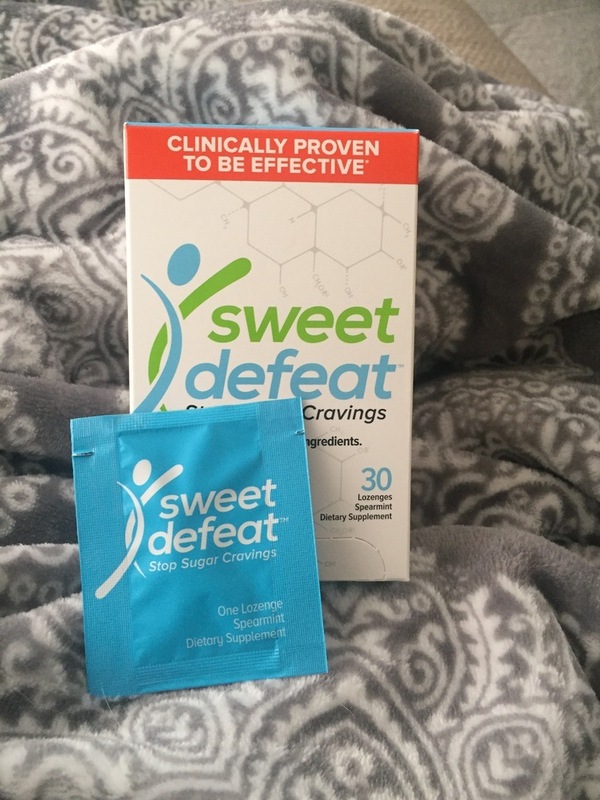 I usually have after dinner cravings for sweets and since I've been using Sweet Defeat, it's kept me away from anything tempting like chocolate or cookies. When I go to try to eat something sweet the taste isn't good and since I don't taste it, I don't crave it. Thanks Sweet Defeat! 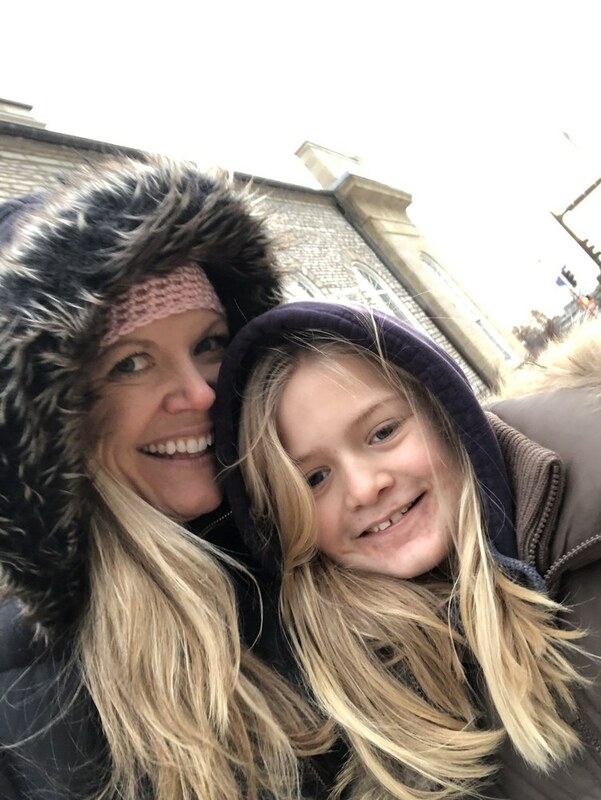 Sweet defeat helped me curb my sugar cravings. I would have a small dessert, and when I found myself wanting more (I always want more), I would have a sweet defeat and wait 10 minutes. By then, I wouldn't want anything sweet anymore and even if I tried (old habits die hard) it didn't taste good at all, so I stopped eating. Tried this through free month - absolutely works. After a few slips I stopped eating candy after meals. Taking it daily, I stopped even thinking about sweets. Pretty good! I'll probably buy the next month too. I crave sweets and snacks throughout the day. When I tested Sweet Defeat, I took a bite of a gummy candy and it tasted like there was no flavor - it wasn't appealing. I took one bite and threw the rest away. Now when I feel like I can't beat the sugar craving I take a lozenge, and I know that even if I take a bite of the food, I won't eat the whole thing, because it tastes bad. These literally make it so you can’t taste sweet. It’s crazy! I got my sample box the other day.I let one dissolve in my mouth then put a star burst in my mouth to see what it would taste like. It was bland and tart. But not really sweet at all. It lasted an hour. I was skeptical, but they do work. Not sure how exactly they work,but they work! My daughter got them for me... I carry them in my book bag... I didn't think they would work and of course like with anything you do have to use willpower but I didn't need to much willpower at all. I have only had to use maybe 5 since I got them. From the 1st time I tried one my cravings for sweets immediately calmed down. Do what it says and it should work. Will power plays a bit into this. You can't use this product then eat cake and expect wonders. Only issue I have is that after the initial mint flavor I feel like I have a piece of plastic in my mouth. Thank you for sharing your experience Nicki :) We appreciate your feedback. I was gifted this product and I love it. It is my perfect solution for those evening munchies. I use one about six PM and it generally lasts until bedtime. Not only does it change the taste of sugar it seems to be kind of an overall appetite reducer. Thank you Joy! 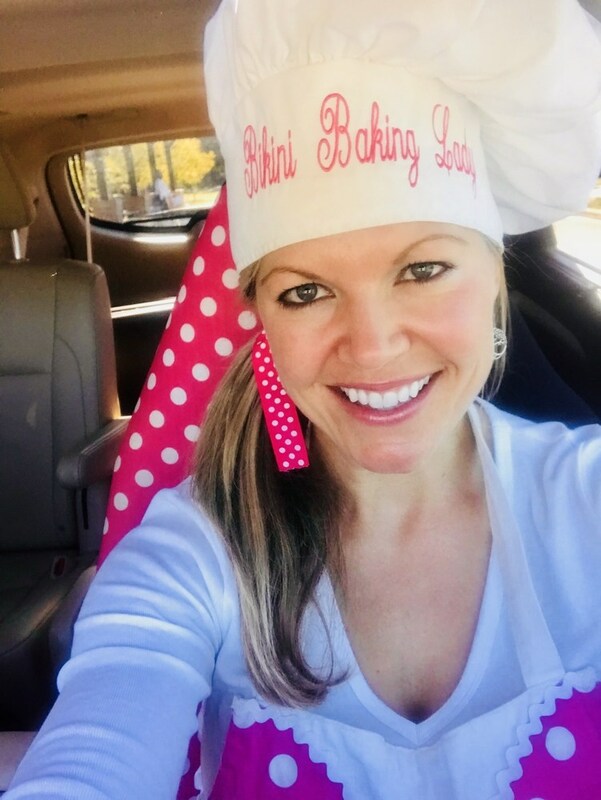 We appreciate you sharing your positive experience with Sweet Defeat!